Finally, you can get those new Land Raiders for your mod. Thanks to jONES they´re now ingame and pretty much working (even though they could get some polishing). An ancient version of LR. 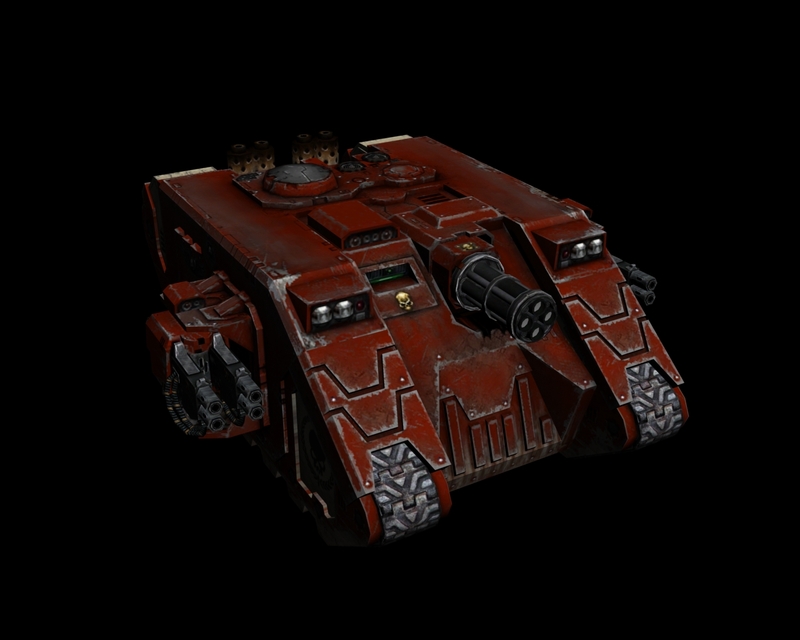 - evolved from the Spartan Assault Tank and later replaced by the well known Phobos variant. It has the same arnament as its younger brother, just with worse firing cones. This is a very rare variant of Land Raider, fielded only for the most important missions. Armed with twin-linked multimeltas and thunderfire cannon it can deal with most enemies. Thanks to its special plating, it´s even more durable than usual LRs. A combination of both of LRs mentioned above - an Achilles with the hull of a MkIIb. It features the thunderfire cannon and dual volkite culverines or twin-linked multimeltas (both coded within the model, ask coders to pick the right variant). I´ve also decided to release all materials shown on this site. This means all LR models (these 3 + Ares + Terminus Ultra) and some accessories (reinforced plating). They´re not ingame ready but you might use them anyway, if you can make them playable... Download HERE. 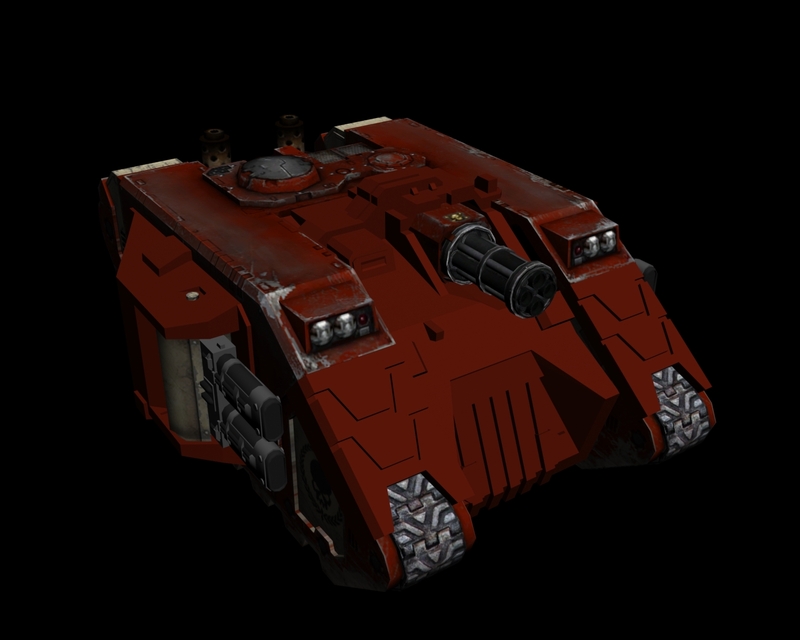 Another addon for download is the graviton cannon for WH40k destroyer squads. You can download the mesh and team-colourable textures HERE. 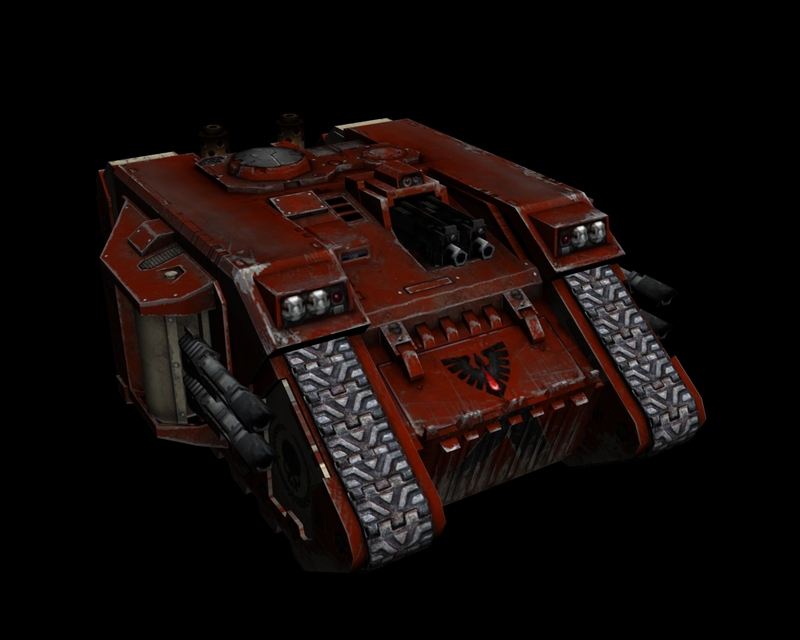 The heaviest volkite weaponry carried by troopers are culverines - burn your foes with devastator squads! Most common volkite weaponry with good range and damage. As a standard bolter, it has to be held in both hands. 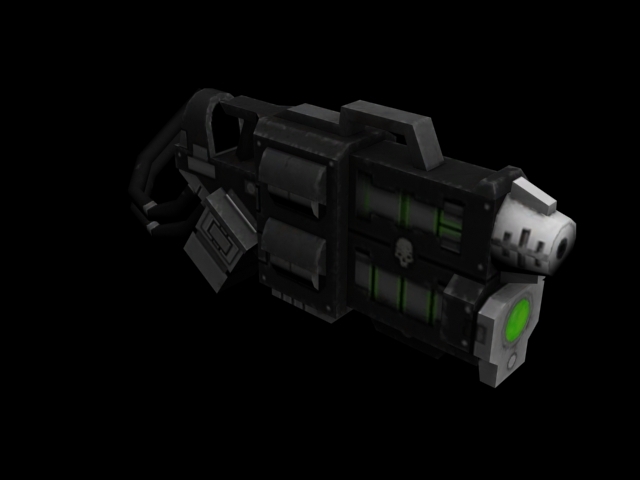 A medium sized volkite weapon often seen carried by elite troops which do not fear to engage in melee, f.e. terminators. How do I make this guys earn exp in hero mod. They don't level up. grad to see you. Seregruth. Im one of little mod maker like bellow. I want rent your land raider models for my own mod. I hope he will ignore your suggestion and will not waisting time on that. Those are non-fluff, non-codex, looking silly, ugly conversions badly "designed" by stupid nonames. Nobody needs them, except probably you and/or UA mod. There are still so much original W40K models left not-implemented.